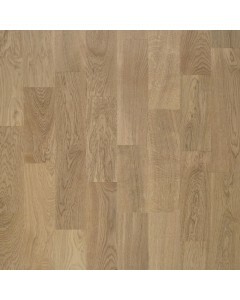 Oak Portofino 5/8" x 7-7/8"
Naturally occuring wood colour variations allowed, from light to dark brown. 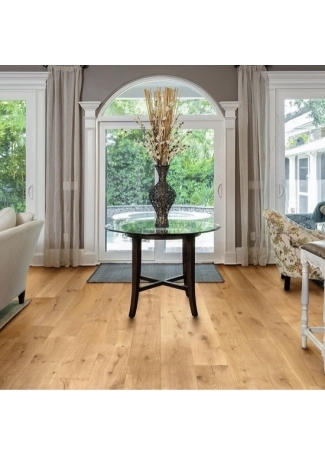 Will include sapwood. The product includes medium sound and black knots. Knots may vary in size and numbers. Available Dimensions: 7-7/8"